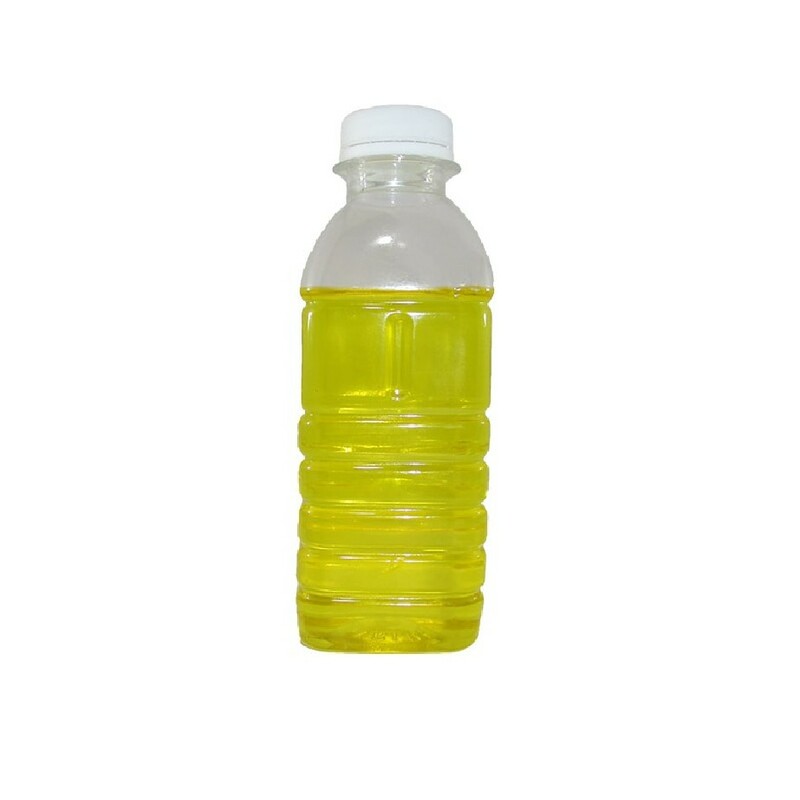 Pure Cold Pressed Organic Groundnut Oil. Organic Groundnut Oil or Kadalai Ennai in Tamil produced using Wooden Cold Press. Naturally Prepared Groundnut Oil is extracted by pressing the seeds without the use of any artificial refining agents to retain all of their Flavor, Aroma, and Nutritional value. The palm Jaggery during the preparation will enrich the Taste, Nutrition and Vitamin of the Groundnut oil. At low temperatures, the Fatty Acid Bonds in the Groundnut don’t get destroyed, Keeping its heart-protecting abilities intact, along with vitamins and minerals. Groundnuts, with their high Niacin (of the Vitamin B family) content, help stabilize blood sugars. 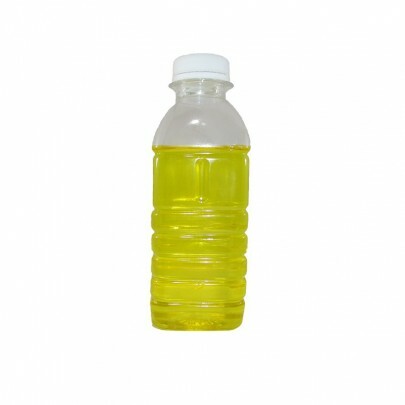 Buy Organic Cold Pressed Groundnut oil from OYCFresh. Delivery available across Chennai. Payment through online or avail Cash on Delivery.